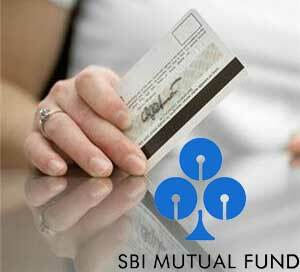 State Bank of India's mutual fund, SBI MF has decided to come up with an open-ended equity scheme. The name of the fund will be SBI PSU Fund and it will be investing money in the public sector units of the country. The money will be invested through the stocks of these PSUs rather than going through any other means. But the bonds and other debt instruments that are issued by the PSUs will also considered as an investment tool. The fund opened on Monday and will close on June 14. Talking about the funds to the media, Achal Kumar Gupta, the CEO and MD of SBI MF said that the PSUs show tremendous potential for growth and that is what has prompted SBI MF to invest in them. He further added that the PSUs have strong fundamentals and are sound in financial term. Taking both the factors into consideration, PSUs are a very good investment avenue. The total corpus plan for the fund is expected to be more than Rs. 1,000 crore. This was said by the Chief Marketing Officer of the fund, RS Srinivas Jain.